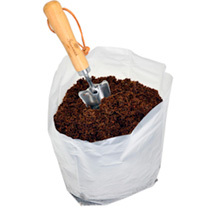 Makes carrying heavy compost bags a thing of the past! 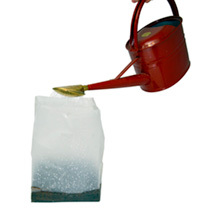 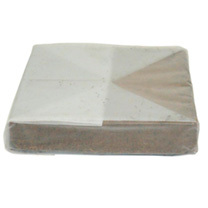 It distributes water well within the root ball, for improved root systems and therefore healthier plants! 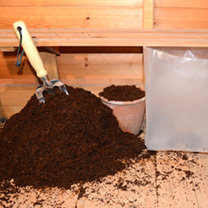 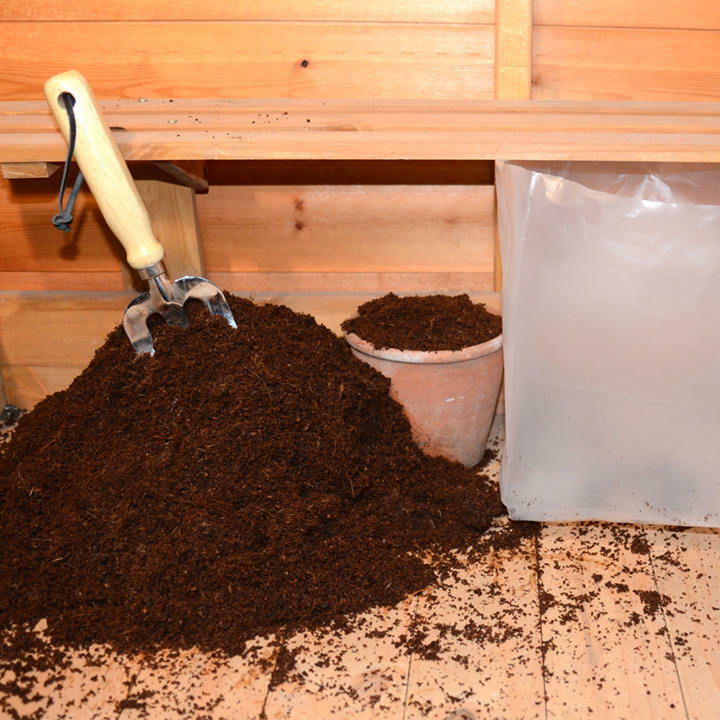 Go on - wave goodbye to lugging heavy bags of compost around the garden, and give our easy-to-use coir compost a try!